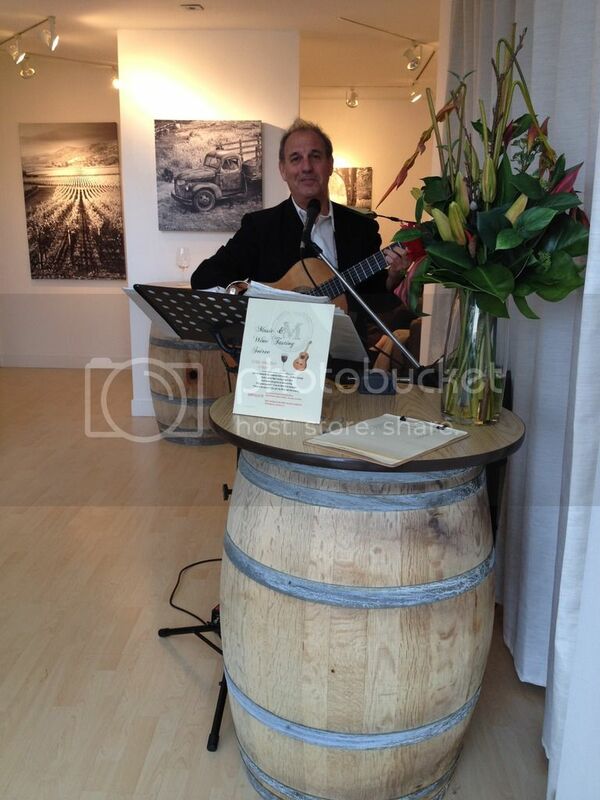 Music & Wine Tasting Soiree! 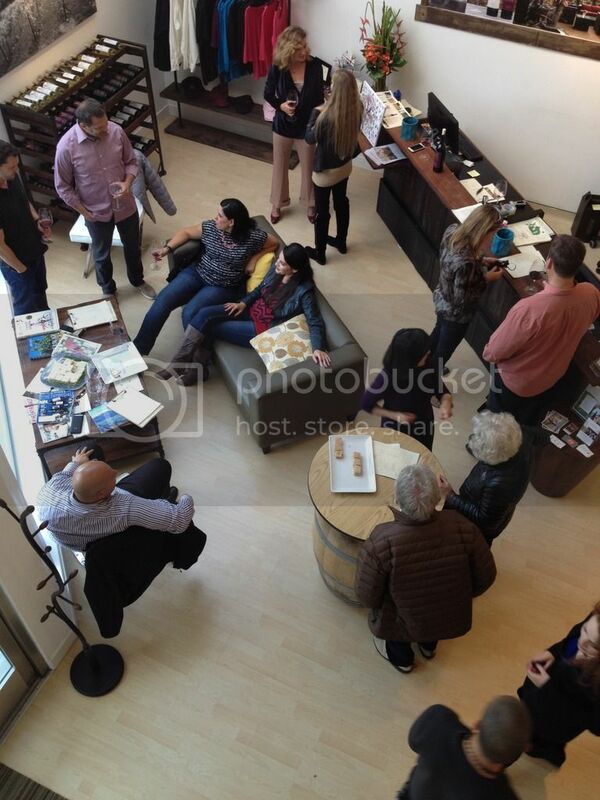 Madrigal Family Winery Sausalito Tasting Room, 819 Bridgeway, Sausalito, CA 94965. The tasting room is open seven days a week from 11:00 a.m. to 7:00 p.m.